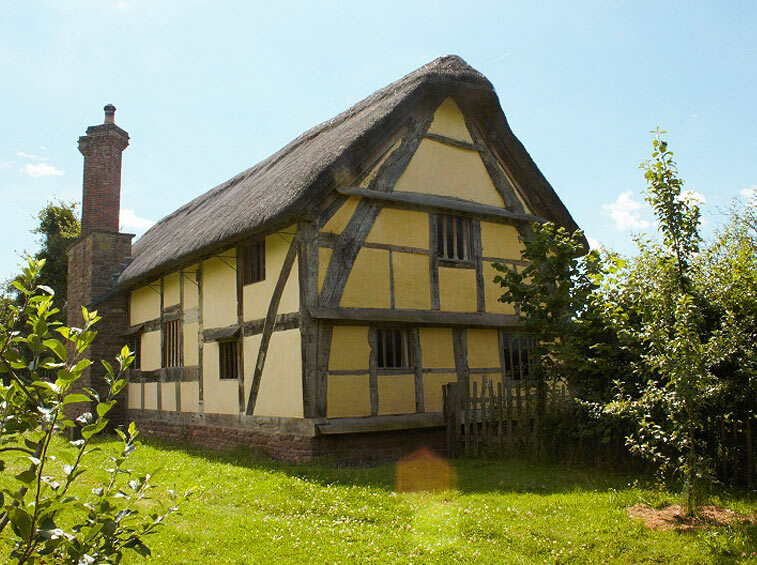 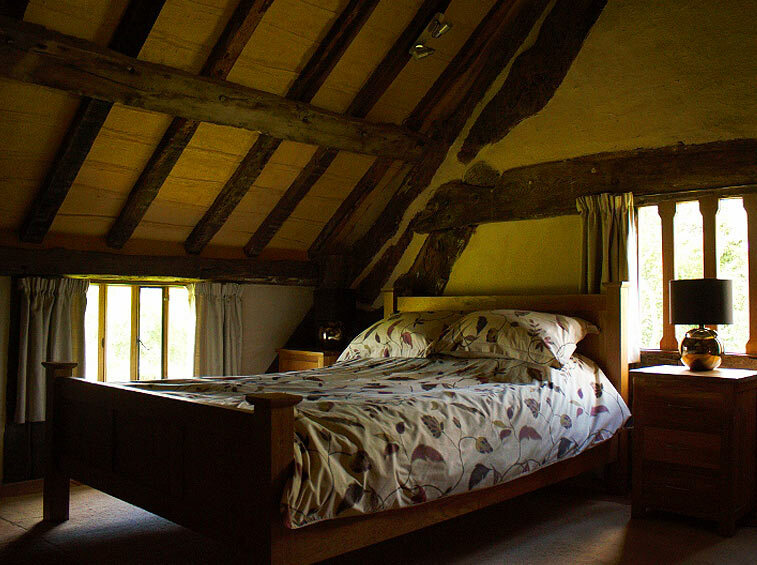 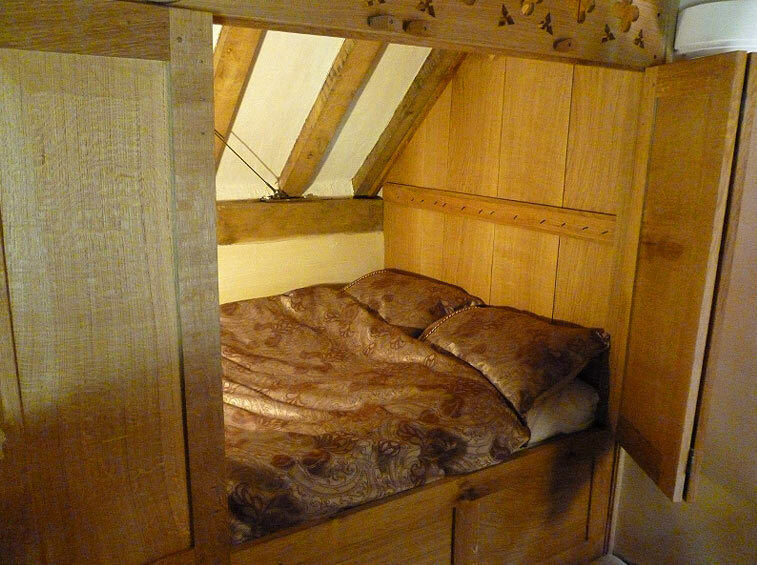 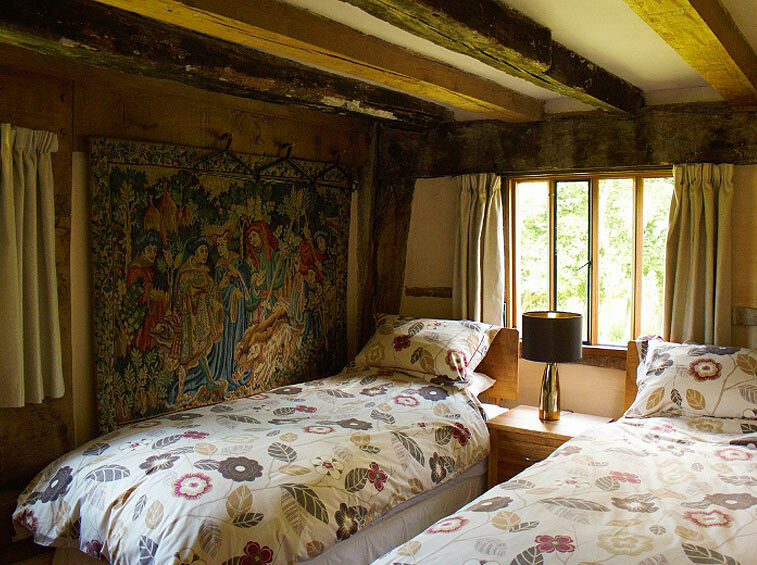 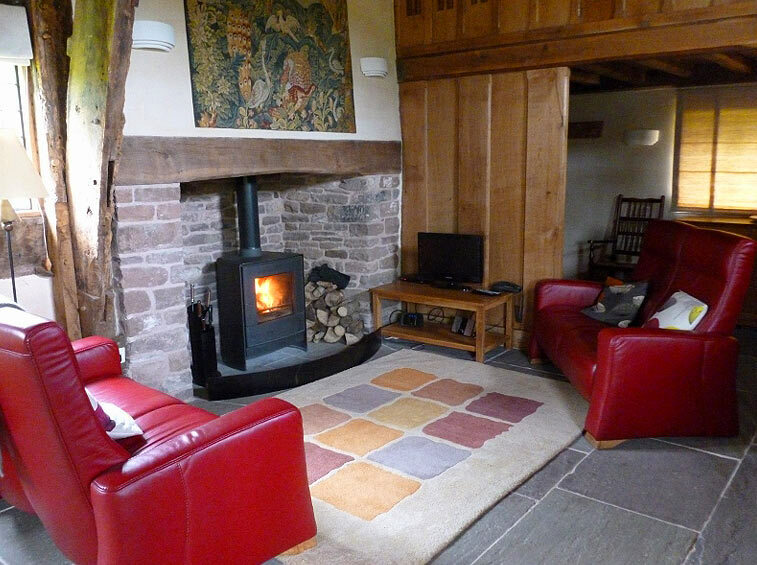 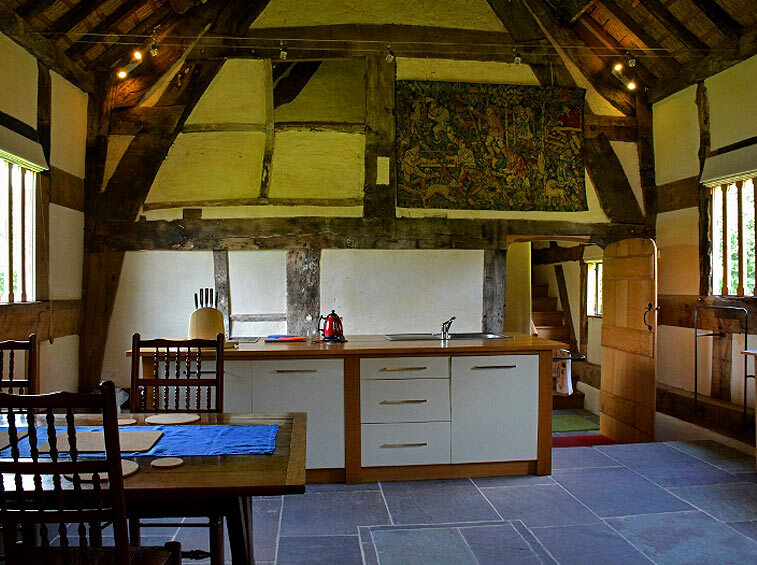 An award winning restoration of a medieval cruck framed building dating from the early C15th. 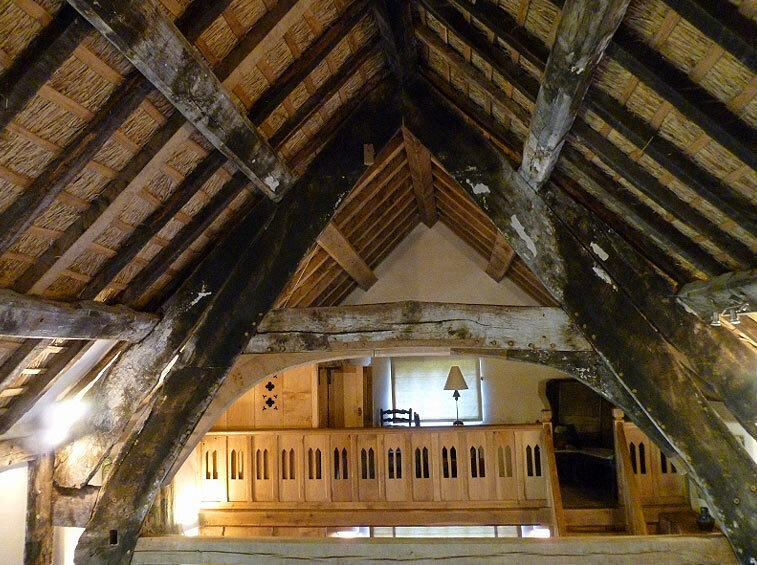 Slowly and lovingly worked on, the open hall with screens passage and gallery has been brought back to life. 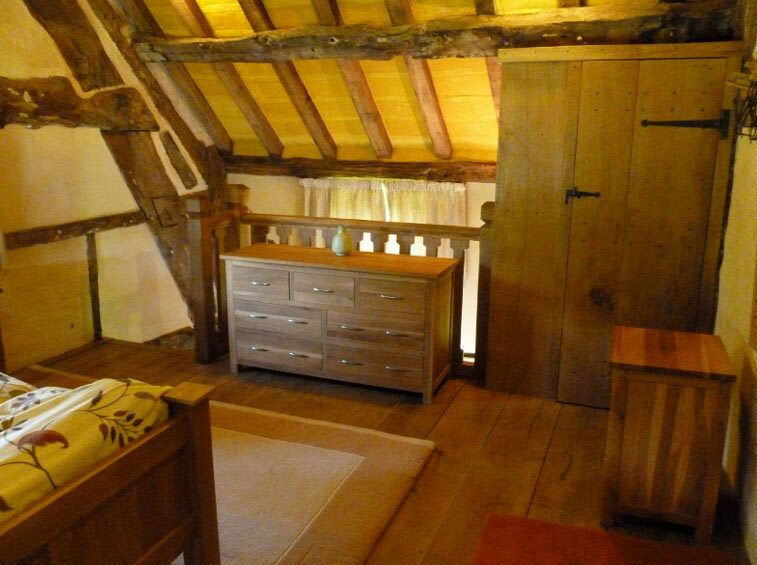 Particular attention has been paid to detail and all work been done to a high standard using traditional methods and materials. 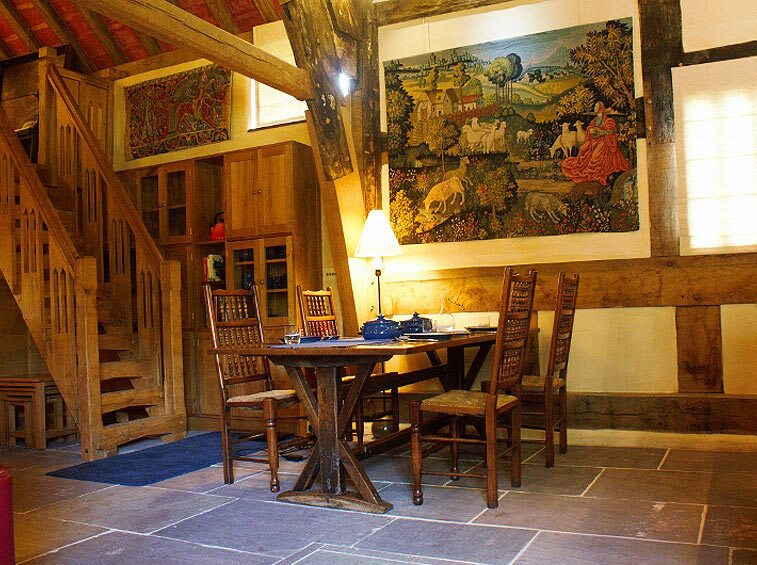 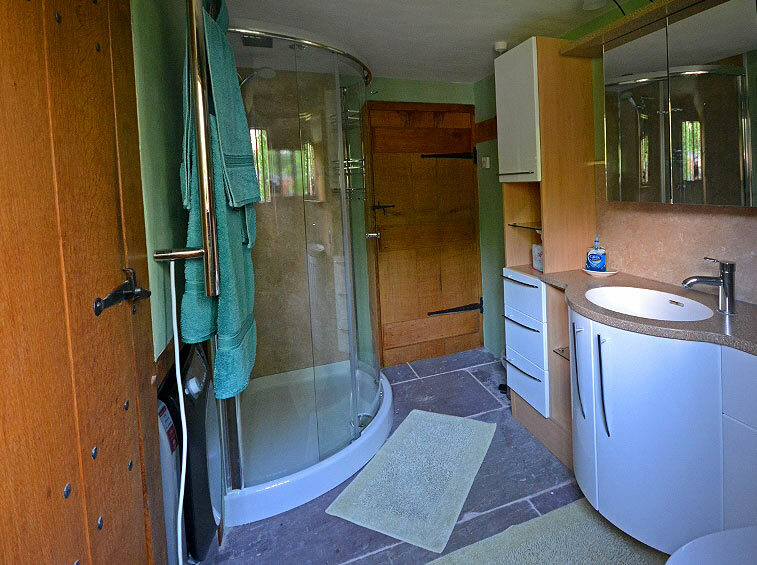 With the expected modern conveniences and considerately furnished, it offers a rare opportunity to experience the atmosphere and romance of the open medieval hall. 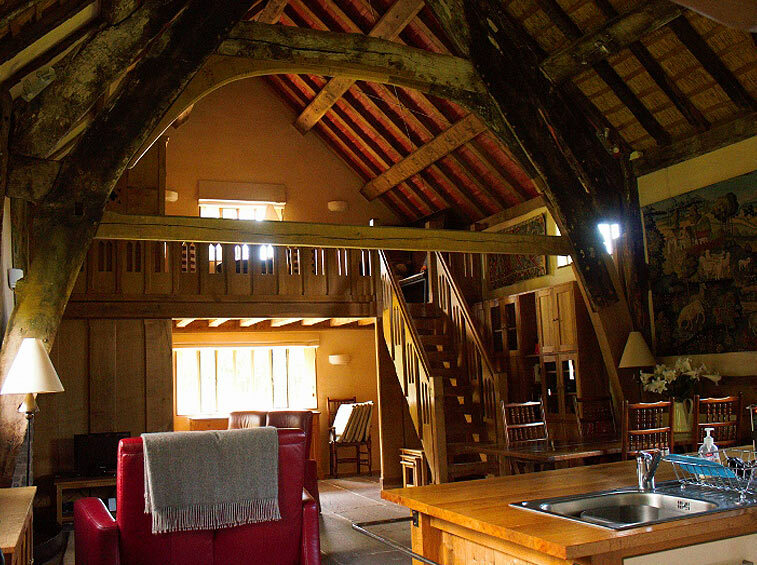 Perfect for, the long weekend with friends or family, the tranquil retreat, the exploration base, that second honeymoon. 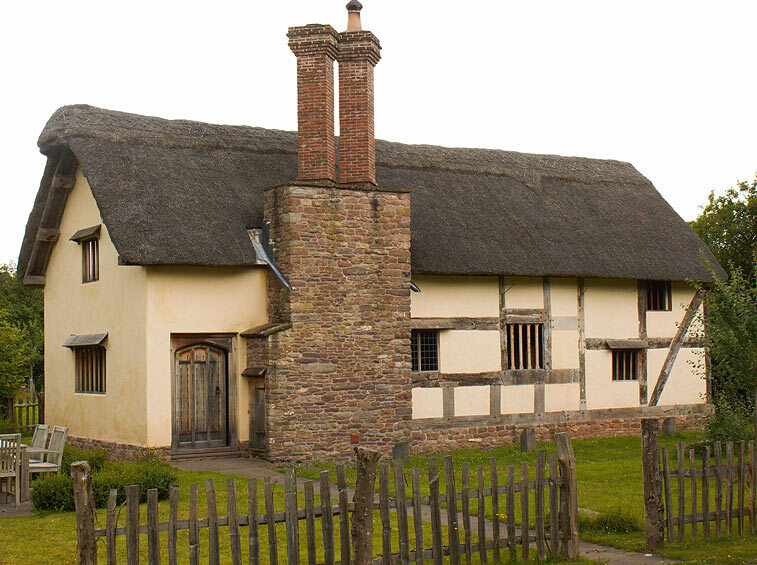 Tucked away in Preston-on-Wye, between Hereford and Hay-on-Wye, Hacton is a destination in its own right, though there is plenty of interest in the surrounding area.